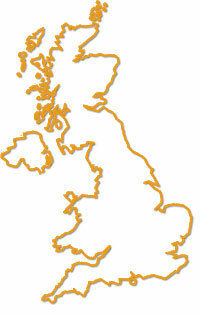 We repair PDA's from all over the UK ! We accept PDA's for repair from all around the country, so even if you are not located near one of our repair centres, you can still take advantage of our repair service. Turnaround is quick, typically in 3 to 5 days, and all the work is done in house to the same high standards as if you took the handset to a repair centre yourself. If you have a faulty PDA and would like a quote, or would like information on how to send the PDA to us for repair click on the relevant link below.